Reach and engage the right customers. Nothing grows your business like a multiscreen campaign anchored in TV. We built a smarter way to advertise. If you want your business to grow, you have to reach and engage the right customers. That’s where we come in. 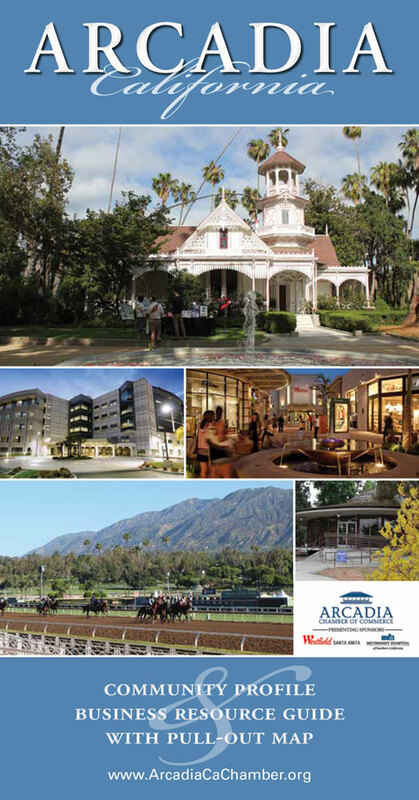 We run a community publication that micro targets the affluent area of Pasadena, specifically the North Arroyo Neighborhood (homes surrounding the Rosebowl and Brookside golf course). The publication is issued every month with local content provided by the residents and local businesses, keeping it community and family oriented. It is written about the people, for the people, and by the people of Pasadena. STUBBIES PROMOTIONS understands how important it is to find a reliable marketing solutions company that will take the time to understand your needs and execute your promotional ideas. We will keep your company fresh in the minds of your clientele by managing all your marketing media from a grand opening promotional give-a-way to staff recognition. We can put your company logo on just about anything you can think of…and a few things you haven’t! Beacon Media Inc. is a consultative multimedia organization providing a wide array of services—advertising, event marketing, editorial coverage, and legal advertising. For over 20 years, Beacon Media has been a staple of Southern California. Daily pushing out the latest news and information, we inhabit the hyper-local niche of the San Gabriel Valley as well as broadcasting our content online to clients from all over the area—and even out of state! Our Pasadena Rose Parade website was a success for visiting tourists as well as local audiences. In print and through digital media, Beacon’s portfolio of products and services enjoy widespread brand awareness and loyalty with more than 224,000 readers. Beacon Media’s integrated solutions are comprised of print, digital, direct mail, and event marketing opportunities. Because Beacon Media, Inc. is perpetually in growth mode, we provide the means to add targeted and qualified customers for your continued growth. Aside from our traditional products and services, we offer Beacon Merchant Solutions, a merchant card processing service, BizBeacon.com, FileDBA.com and more. Our dedicated editorial staff, led by award-winning photojournalist and editor Terry Miller, publishes weekly newspapers in more than 20 cities, notably Pasadena Independent, Arcadia Weekly, Temple City Tribune, and Monrovia Weekly. Our seasoned reporters are passionate about providing the best coverage in politics, education, business, real estate, entertainment and health & fitness. Our company’s vision is to be the leading source connecting your community to the world. We do that by providing excellent solutions and services to our clients and our communities. Join us to make an impact locally and globally!